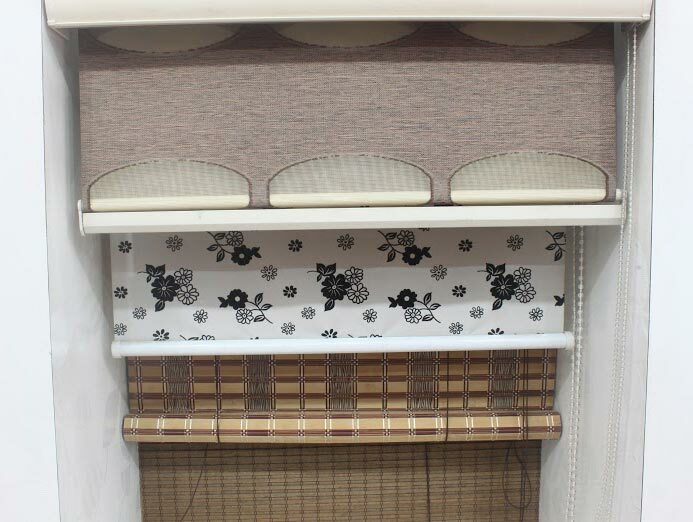 Vishal Interior is one of the largest Zebra Blinds Manufacturers, Exporters & Suppliers from New Delhi. The entire range of our Zebra Blinds is designed specifically, which does not allow entry of moisture and dust in the room. Due to their design and patterns, these Zebra Blinds are easy to clean. We offer the product at very competitive market price.